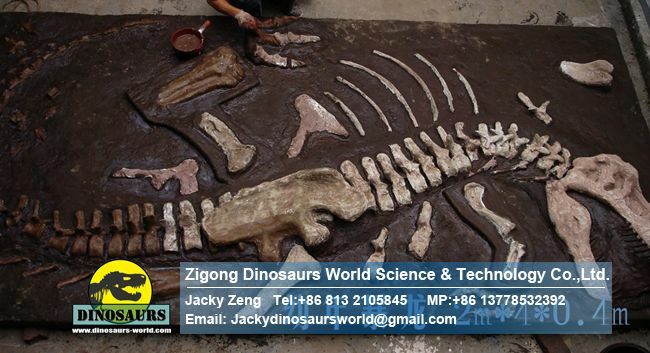 ﻿ Dinosaur Fossil Burial Site Young T-Rex DWF010 - Zigong Dinosaurs World Science & Technology Co.,Ltd. How to making a complete dinosaur skeleton ? Calculated the size of dinosaur fossils replica according to the real size of fossils that archaeological experts discovery and variety of dinosaurs literature. Created fossils replica by using the dirt , mold , glass steel and other material and the painting. 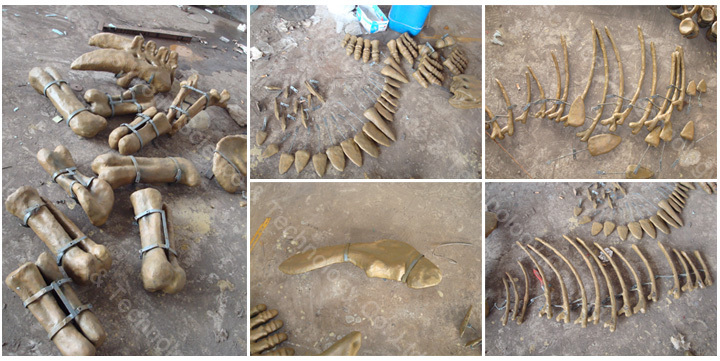 Install and assemble all the small fossils on the steel mold , then such a simulation dinosaur fossils or skeleton replica has been completed. The delivery time for a complete dinosaur skeleton replica is around 45days. From factory to Chinese port and then to customers port will go around 38days. 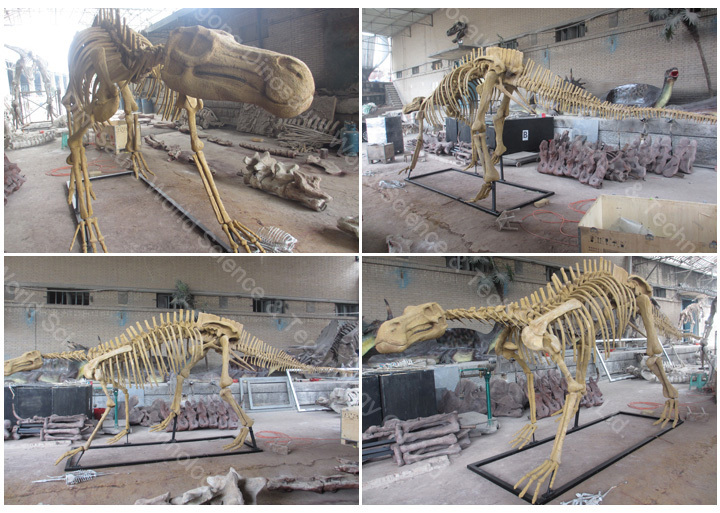 The delivery time for the dinosaur replica which we have made will be faster than the customized one .